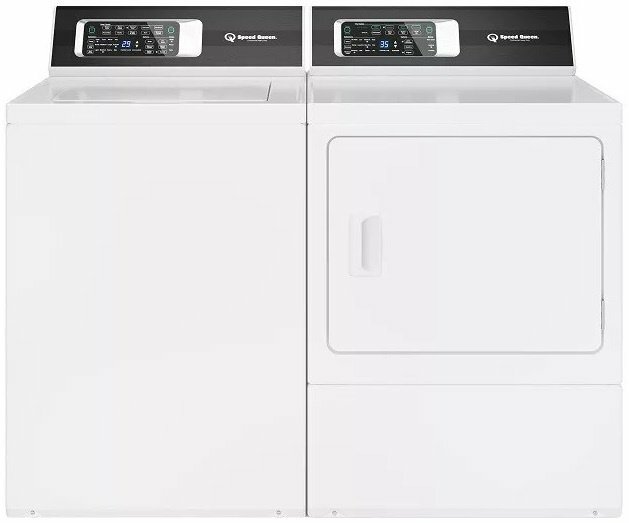 LG Front Load Washer & Dryer Pair includes a 7.4 cubic ft. dryer - saving time and energy. The washer has 9 wash cycles, a stainless steel drum, smartphone technology, and a TrueBlanace Anti-Vibration System. Same Day Delivery Order now and receive delivery today! The SmartDiagnosis feature helps the service center diagnose problems over the phone, or with a simple app on your smart phone, helping you minimize costly, inconvenient service calls. 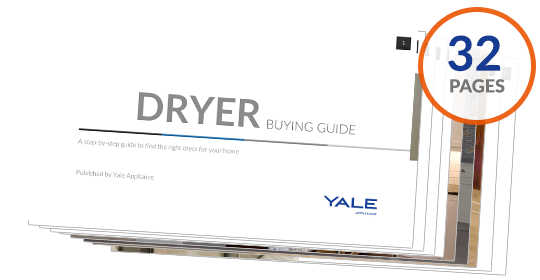 Speed Dry Cycle drys those small loads in just 25 minutes. Think you can't do laundry on the go? Think Again. Expand the limits of your laundry room with the LG SmartThinQ(R) app. 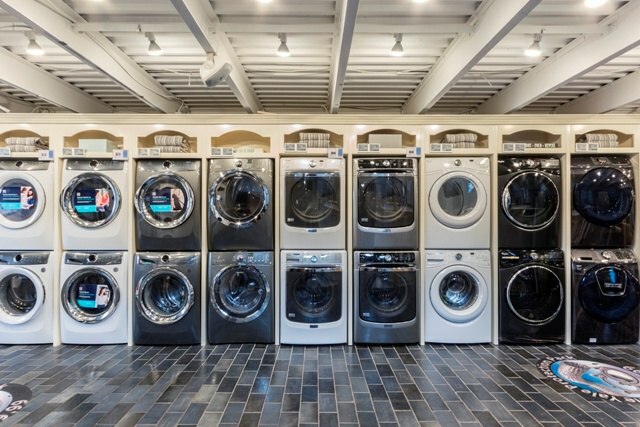 Select a cycle, start or stop the wash and get notifications about when your laundry will be done, all from your smartphone. It even works with the Google Assistant and Amazon Alexa, so you can manage your laundry with simple voice commands. Always forgetting to remove your laundry? No problem. Choosing the Wrinkle Care option periodically tumbles your laundry to keep clothes wrinkle free. Do laundry on the go with the LG SmartThinQ app. 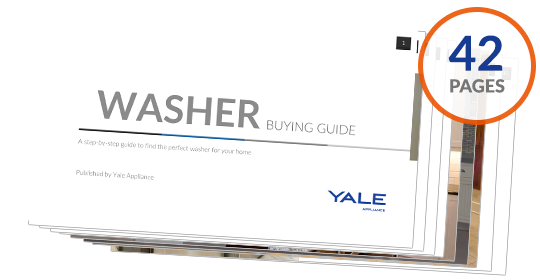 It allows to select a cycle, start or stop the wash and recieve notifications when your laundry will be done. Product (WxHxD) 27" x 39" x 30 1/4"
Carton (WxHxD) 29 23/32" x 41 27/32" x 31 17/32"